In the increasingly virtual world that we live in, trust is a scarce resource. Intuitions and brands that we’ve grown up with were once relied upon, much like family members. However, the big-name scandals (such as financial institutions and banks, celebrities and sports stars) have destroyed consumer trust. 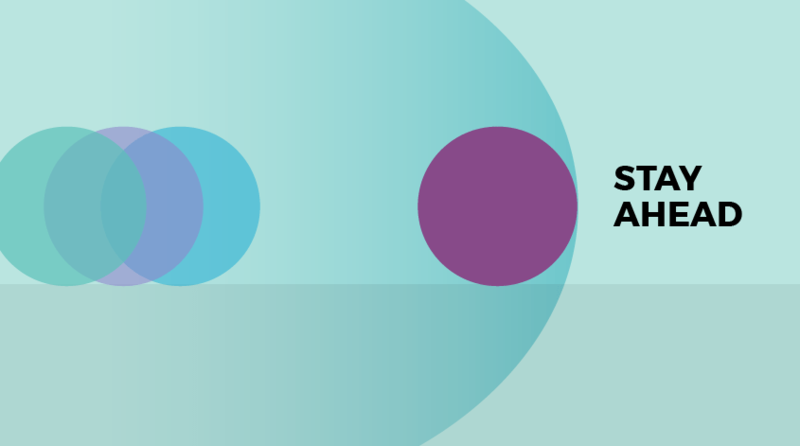 Furthermore, the digital age means that both, paradoxically, that brands have nowhere to hide, while also providing a faceless business where accountability is lost. Of course, consumer trust is hard to earn, but it’s more important than ever for the success of your business. 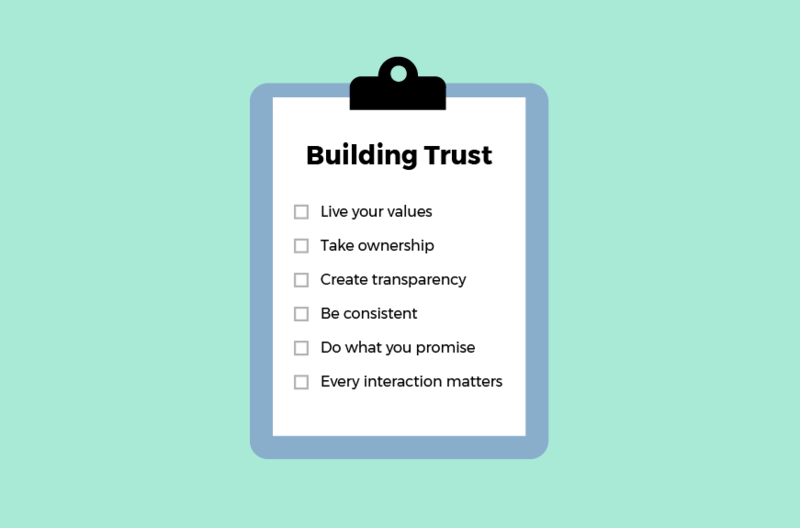 So, what can you do to build brand trust? 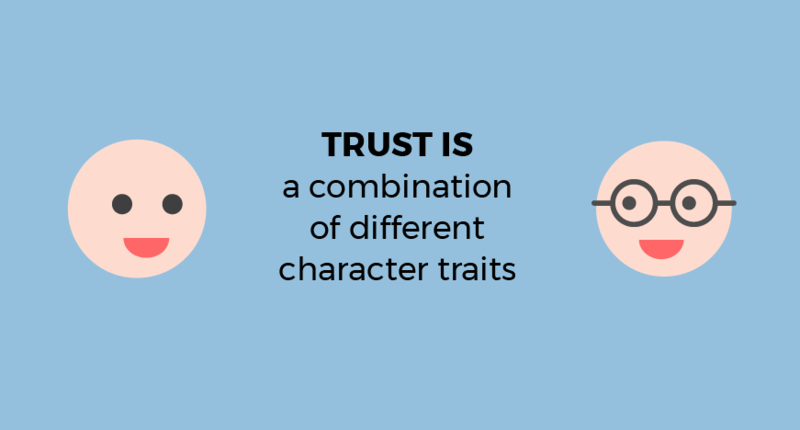 You can work out your own trust score, by scoring yourself out of ten for each attribute. The maximum score will be 300. But, what does each aspect mean? Authenticity – How do consumers know that you are ‘real’? Ability – Can you actually do what you say? Actions – Does what you do line up with what you say? 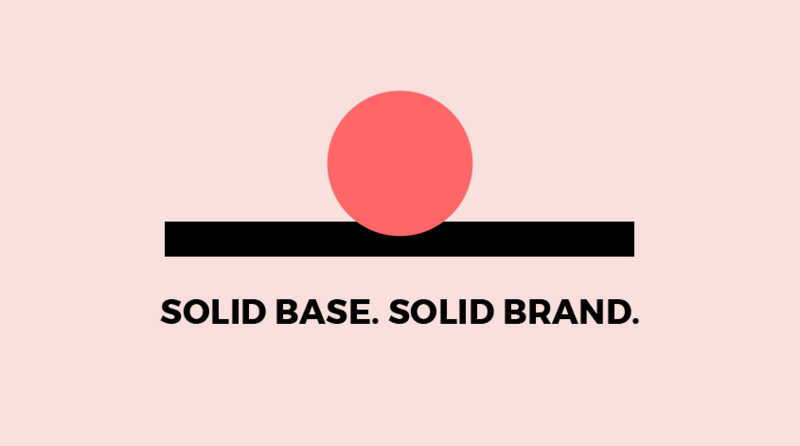 Alignment – Can consumers relate to a common purpose. Many brands try to sell their products and services by telling the customer why they need them. However, preaching is more likely to lead to disengagement. Customers deserve the respect to be able to choose for themselves which brand is right for them. Instead, show your customers that you have similar values, that you stand for what your customers care about. Errors, poor judgement and slip-ups can happen to every business. Even issues out of your control can be bad for business. However, a business is not ruined by a mistake but how the business handles the problem. Lying and dismissing responsibility is bad for business. However, taking ownership and visibly correcting any issues can help to restore trust. Every brand needs to follow a gold standard of service, and in this day and age, glass box tactics are essential. This transparency can help to show and celebrate your internal culture. This is not only crucial for ethical brands but for all brands to meet the needs of the ever-growing conscious consumer market. Trust is not won overnight; it is earned over time. So, remain consistent, keep doing what you promise to do and stay true to your values. It is important this is carried through in every single business activity, from how you treat your employees to communicating with your potential customers. Everything you do should echo your standards. 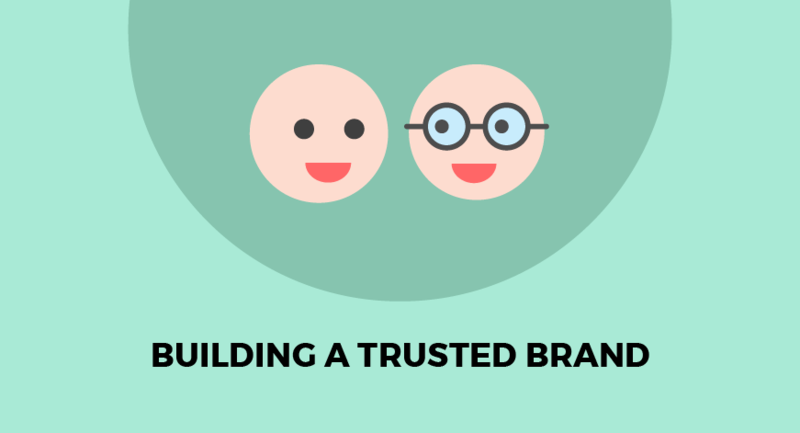 Do you need help building trust in your brand? 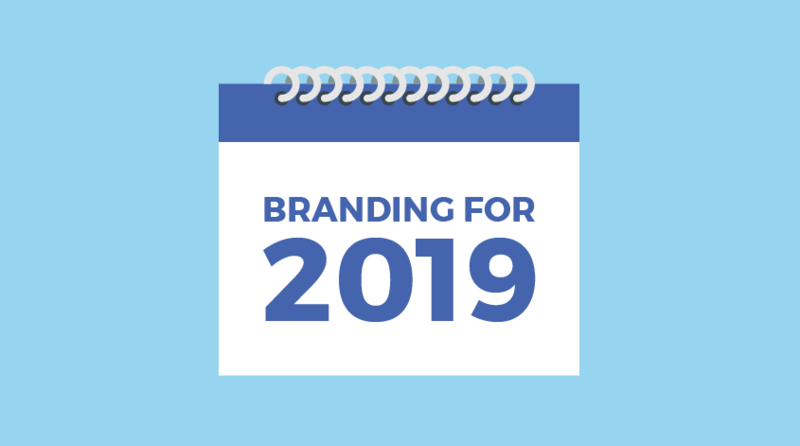 If you’d like to learn about strategies and approaches to build trust in your business, contact the team at Liquid and let’s start working on your brand trust.